As For Me and Grandpa We Believe! Me and Grandpa BELIEVE...Do You? 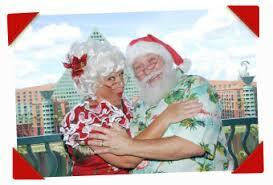 Santa and Mrs. Claus caught vacationing at Disney World There are a few skeptics that believe that Santa is a merely a myth or a hoax. If you are one of the few folks that are convinced that Santa is make-believe or need a little reassurance that Santa is real, please read on. If you believe in Santa, you'll love the following post. Enjoy! One of the many traditions associated with Santa is sending letters to Santa. Boys and girls send letters to Saint Nick expressing their Christmas wish list and affirmations that they have been 'good'. Many postal systems not only allow these letters to be sent but also have assigned a specific address and postal code for this mail. by December 10th, you should receive an answer by Christmas. Canada alone receives and answers over a million letters per year. Mail is not the only way to sent a letter to Santa. In Britain, the tradition is to burn the letter over a fire and the contents will be magically transported to the North Pole (Santa's home). In Mexico, you can use the postal system or you can send your letter to Santa by attaching it to a balloon filled with helium. When you release the balloon, it magically goes to Santa. Tracking Santa on radar began by accident in 1955. The NORAD Tracks Santa program is a result of an ad by Sears in 1955 with a mistyped phone number. The ad was by a Sears store in Colorado Springs and the incorrect 'hotline' phone number was that of CONAD, Continental Air Defense Command. On Christmas Eve, the Director of Operations, Colonel Harry Shoup, received calls from children and replied that Santa was indeed showing up on the radar and was heading south from the North Pole. The tradition of tracking Santa was born and has continued as NORAD Tracks Santa when the US and Canada created the North American Air Defense Command in 1958. The Postal Services of many countries and NORAD and President Trump and the first lady and NBC News and the National Weather Service and CBS News are solid credentials and, of course, catching Santa on video is also convincing evidence. Lack Of Belief Undermines Success! Now that any lack of belief about Santa Claus has been resolved, let's look at how lack of belief can block success. Based on my experience and opinion, one of the major obstacles of success is "Lack Of Belief" which often shows itself in the form of skepticism. I feel that some skepticism is healthy and normal. Lack Of Belief, however, is often more serious than just a lack of belief in your company or products. The root of this disbelief seems to be that most people do not believe that their own personal success is possible. Santa Claus by Thomas Nast (1881). 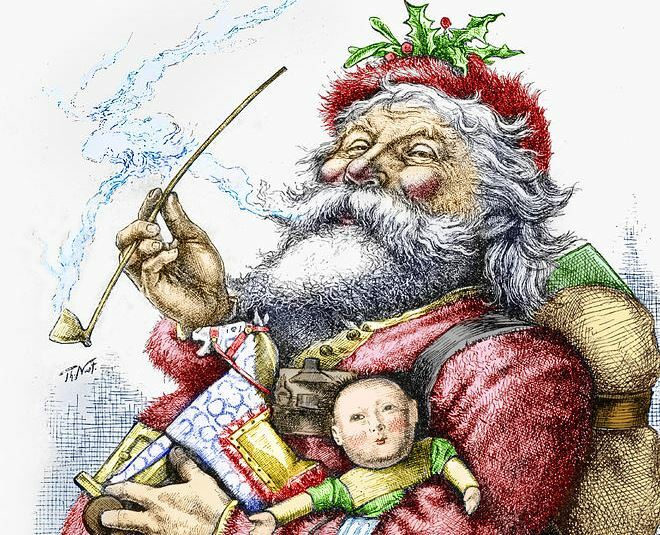 Thomas Nast is credited with being the first to illustrate Santa as he looks today. So what do you do about this lack of belief? Leaders pull rather than push! My method which is about 370% more effective (11+% success rate vs. a 3% industry average) is to "Show Them The Money!". In Network Marketing, I suggest that you get with your new enrollee right away and make sales (for them) and/or add to their downline. Go through the enrollment or sales process with them looking over your shoulder. Make sales and/or build their downline so they can see that your opportunity works and that it can work for them. Show the $$$ first, teach second. I am not a fan of doing the work for our enrollees, but making this exception will be worth it. Money has a way of making the believing much easier. Creating an almost instant downline builds better retention and spurs duplication. 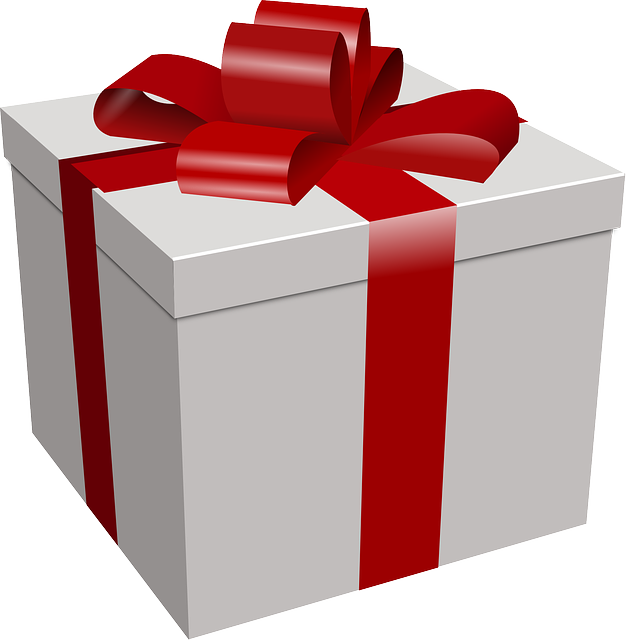 Santa's elves and Santa's helpers are known as subordinate Clauses. Are you afraid of Santa? Are You Claus-trophobic? Santa played a round of golf at the North Pole. We pity his caddy!...keeping track of a small white ball in the snow. 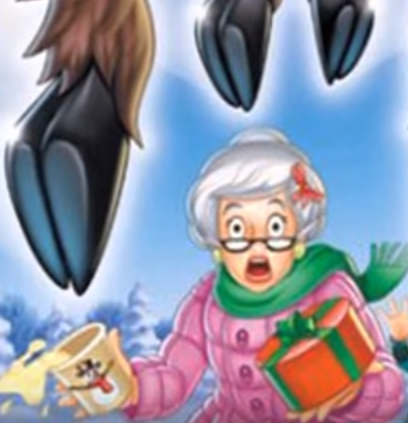 Christmas was almost cancelled this year. You told Santa that you were GOOD and he nearly died laughing. When Santa first started out, he was so poor he did not have two nickels to rub together. That is how he got the name Saint Nickel-less. It is my opinion that Jim Rohn's teachings will prove to be the best Network Marketing training that you will find. Enjoy the following video. I have Jim Rohn on CD's and especially listen and learn as I drive. My friends, I thank you for reading. I hope that you have had a wonderful Christmas and that your New Year is full of Belief and success.